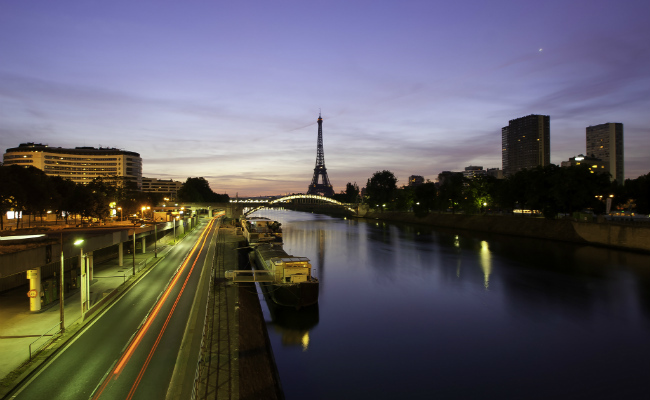 Bonjour Paris How Do I Know if My Paris Vacation Rental Apartment is Legal? 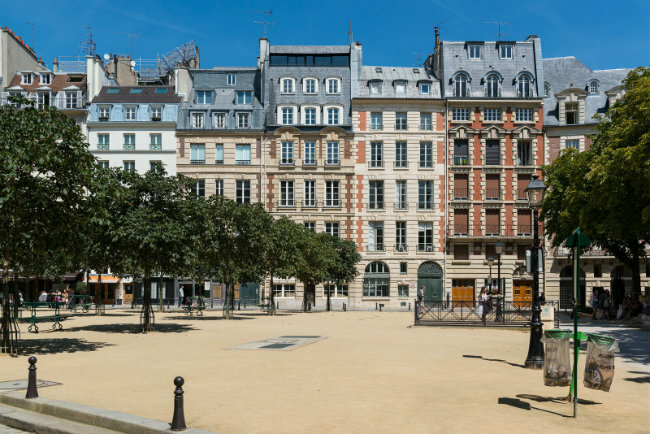 How Do I Know if My Paris Vacation Apartment Rental is Legal? The Paris mayor’s office allows short-term rentals if the apartment is the principal place of residence. Owners/tenants are allowed to rent out their apartment for a maximum of four months each year. 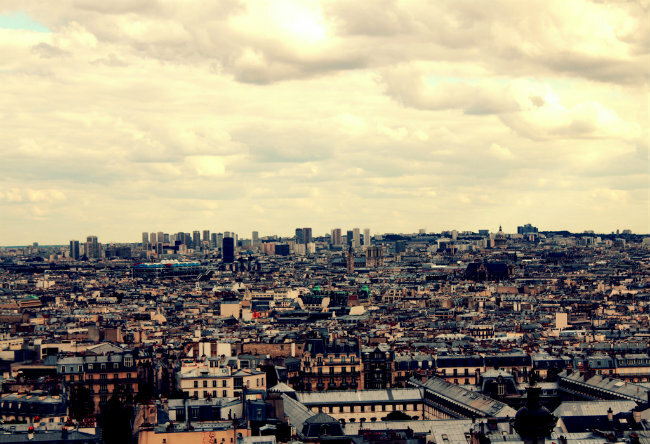 The idea behind the law is to prioritize housing for Paris residents, as there’s an affordable housing shortage in the French capital. This law has been in existence since 1948, but didn’t get resurrected until 2009, when the city created a task force to investigate apartment rentals and enforce the law. Sometimes these individuals knock on doors in buildings, to see if short-term renters are inhabiting the apartments. Airbnb  has thrown a new wrench in the works. 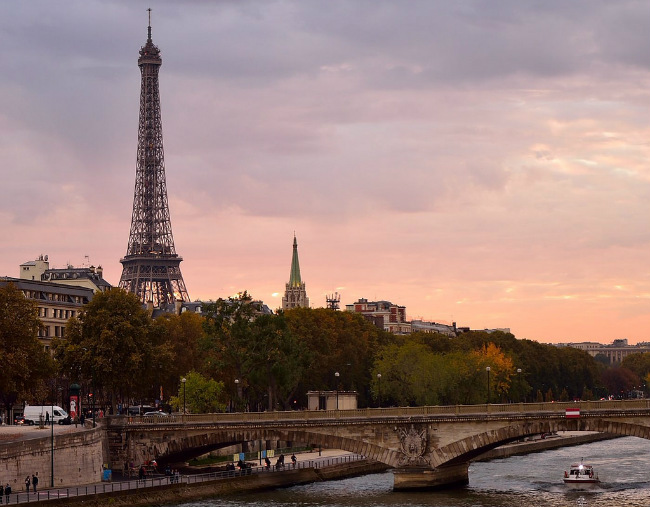 A game-changer for the hospitality industry, the home-sharing platform has grown exponentially—Paris is its largest global markets with 60,000 listings—and major marketing campaigns target both potential guests and hosts. (Just check out their attention-grabbing publicity stunts like this one , or the recent competition to win an overnight in an underwater room in the Paris Aquarium’s shark tank. ) There’s been a backlash from the hotel sector about the legality of these unregulated apartments—who’s verifying that they have smoke detectors, for example? Or provide a basic standard accommodation? And do they conform when it comes to the short-term apartment rental rules? Some “hosts”, for example, may have multiple listings on Airbnb, which are rented out for more than four months each year. So what’s a visitor to Paris to do? How do you know if your apartment rental is legal? For many renters and agencies, it’s a “don’t ask, don’t tell” situation. In essence, the responsibility for the apartment’s legality lies with the apartment owner, not the guest, nor the rental agencies that represent the apartments—many of which are reputable, tax-paying companies. It’s an evolving situation so it’s likely that more changes will be coming. Stay tuned as we’ll be sure to keep you up-to-date!